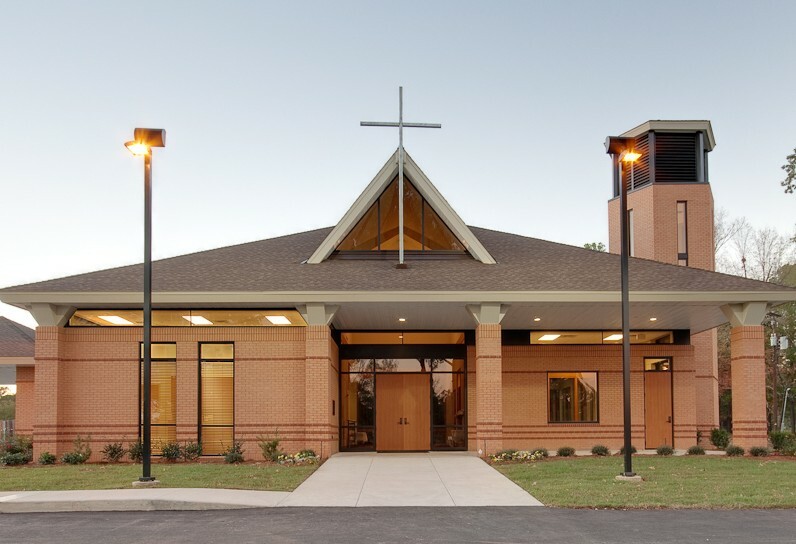 St. Pius X Catholic Church serves the needs of the Greater Shreveport Community. In 2009 it launched a campaign to construct a traditional Catholic sanctuary. It did so using the services of Barron, Heinberg and Brocato, one of Louisiana’s largest architectural practices. 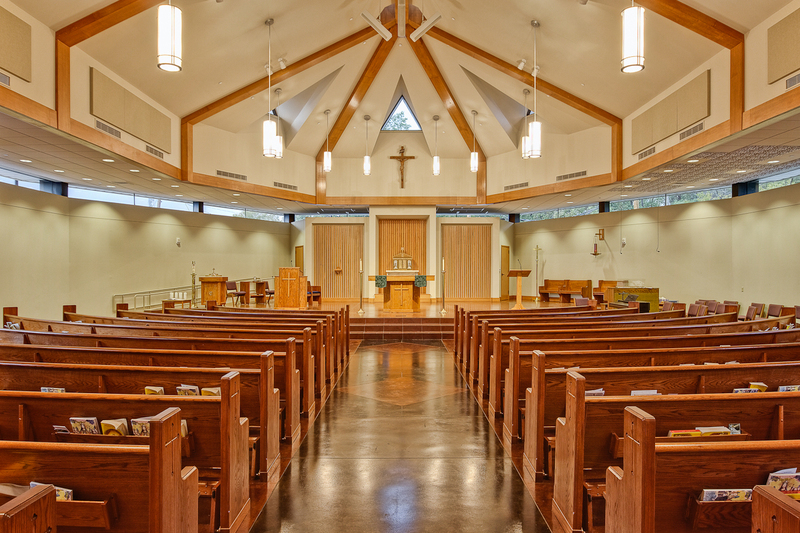 The classic, high-church design provides a vaulted ceiling with natural wood elements and skylights for available daylight. The exterior façade is a mixture of masonry complimented by a bell tower. Wieland implemented the design with great results.